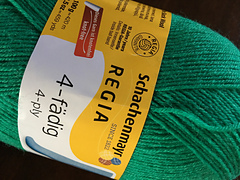 Schachenmayr Nomotta was replaced by Schachenmayr SMC and Regia, and now Schachenmayr Regia is the brand name as of 2013. 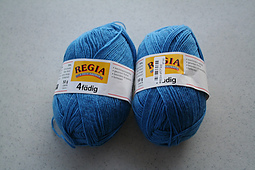 Also available in 50 gram balls--230 yds./210 m. Please adjust skein weight & yardage on individual stash pages. 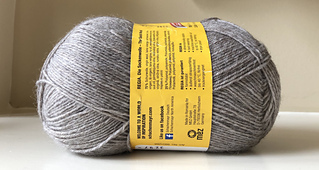 Care Machine wash warm, tumble dry low, iron with low heat. 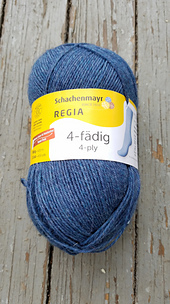 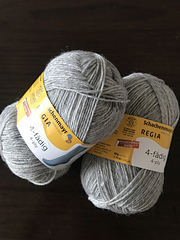 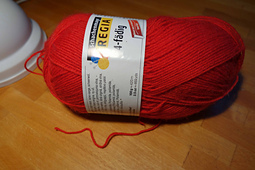 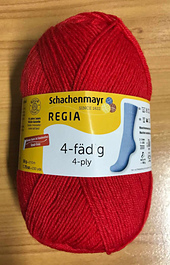 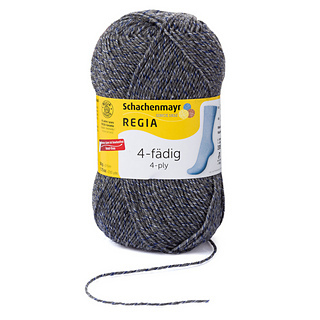 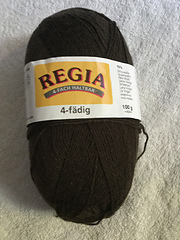 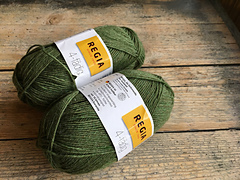 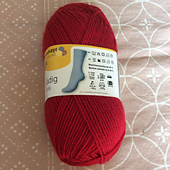 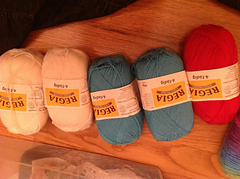 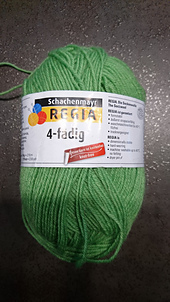 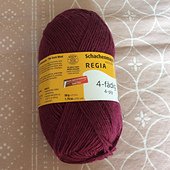 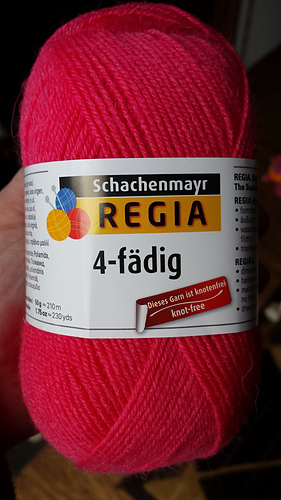 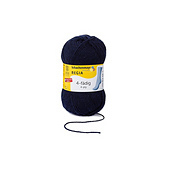 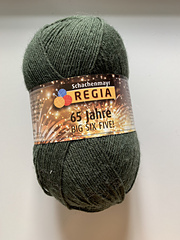 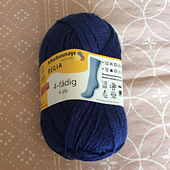 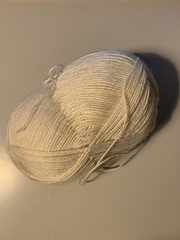 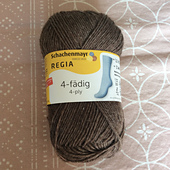 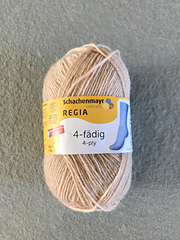 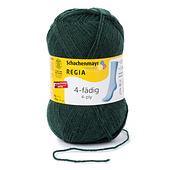 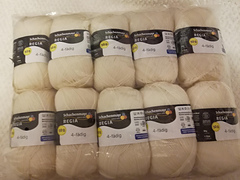 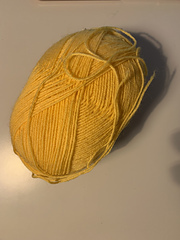 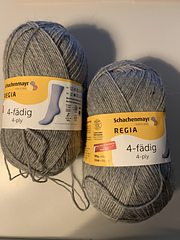 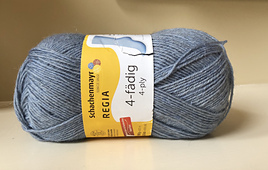 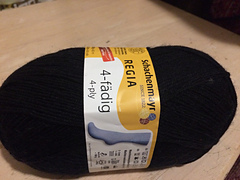 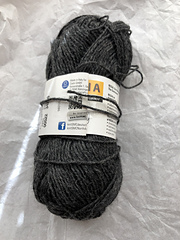 Use this category for Regia 4ply/4 fädig that has no design name or that you don’t know the exact name of. 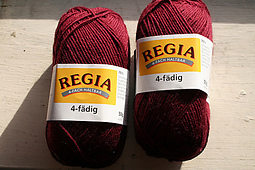 This entry is for solid, heathered or mouline (marled) Regia.